Puma are getting ready for the long awaited Manchester derby by having two of their biggest stars go head to head before the main event on the weekend. United against City - Falcao against Agüero. On the weekend it is that time again in Manchester, as the two giants clash in a match that can very well mean an important step towards the highly sought after third spot in the Premier League. 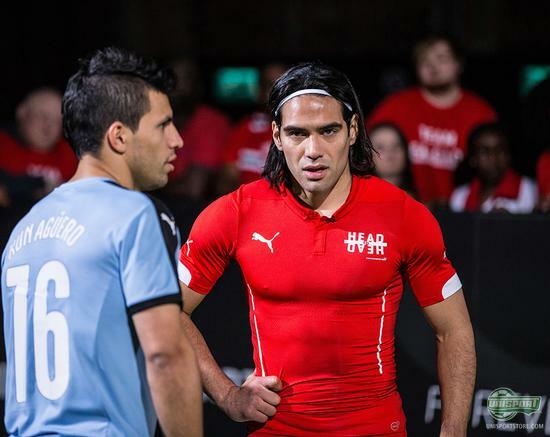 Before the decisive match, PUMA put their two strikers head to head, as Falcao and Agüero met in a square, with the goal of, well… scoring a lot of goals. And they delivered - including some delicious skills. And even PWG joined in on the fun. Hold up, did Unisport’s awesome freestyle host play with Agüero? Oh yes, you may recognise him on the hair - then there should be no doubt. 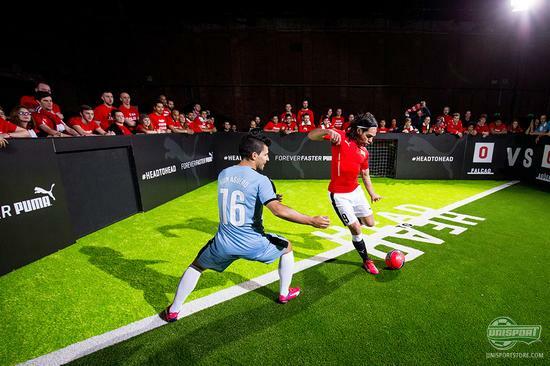 If you are able to teach Falcao and Agüero some tricks, it should also be possible to teach JayMike a few tricks in our Freestyle Tutorials, right? Get your own pair of PUMA evoSPEED 1.3 right here - just 200 Euro. 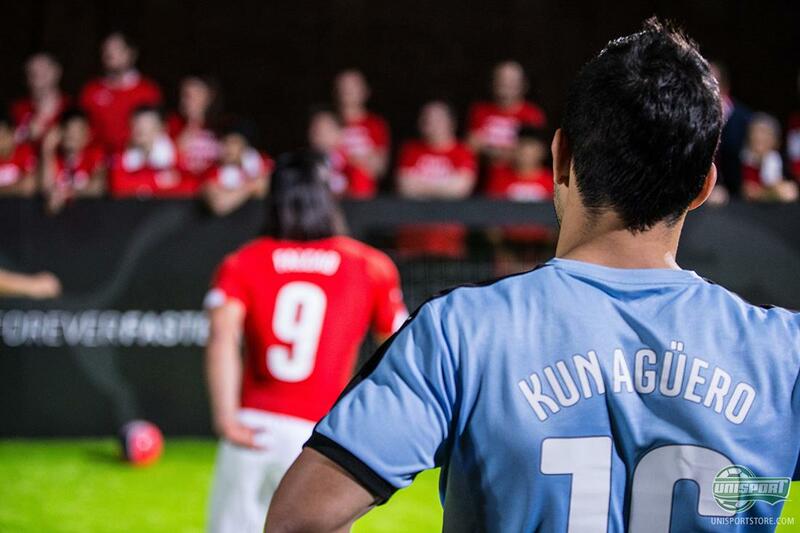 Who will be victorious only time will tell - but let’s all hope that both Falcao and Agüero will show as much skill on Sunday as they do in the video above? Who do you think will be the winner? 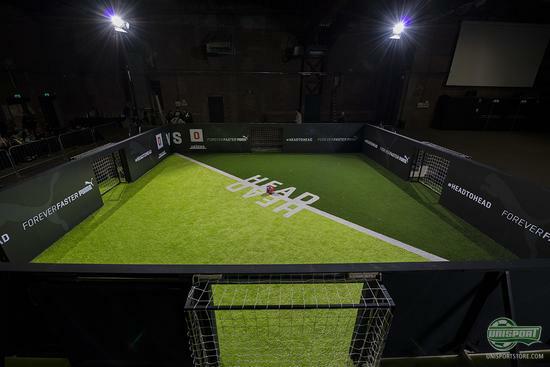 Take your football passion to a social level and share your comment on Instagram and Facebook.